The day has arrived! I’m so excited . 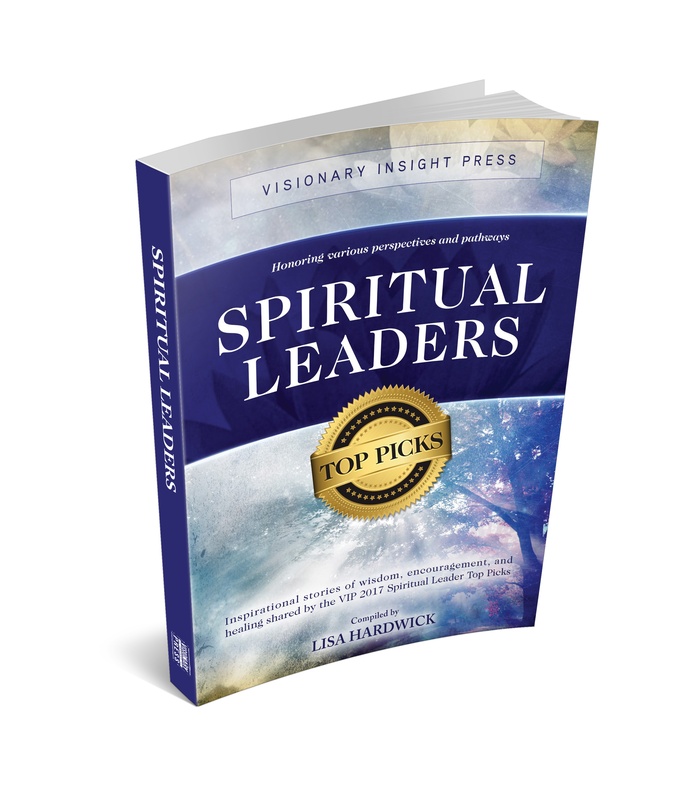 . . the book entitled, Spiritual Leaders Top Picks, (by Visionary Insight Press, 2017), features inspirational writing by over 50 authors. The book is now released and available on amazon.com (amazon.in and other global amazon sites) and barnesandnoble.com. My contribution is, ‘The Magic of Healing with the Archangels.” In my chapter I provide insight into how all of us can call on the angels for healing, and how that healing is so gracious it may at times, feel like magic. There is nothing too big or too small for the angels to tackle. Most importantly choosing to heal will open your life in wonderful, and dare I say . . . magical ways. Are you ready? Read my chapter, along with the other essays by my inspirational coauthors, and see how you can move past the illusion of the present moment and allow the magic to unfold. I am so grateful for all of your support, & a special thank you to Lisa Hardwick and Katina Gillespie at Visionary Insight Press, and my editor Wendy Kitts for helping me stand in my truth by creating this chapter. I also send my warm regards, and appreciation for my coauthors who so courageously told their stories, and filled my heart. I will be at Ladies Healing Day on Saturday, March 25, 2017 at the Pointe Hilton Squaw Peak Resort in Phoenix, Arizona and will be facilitating a workshop based on my essay, “The Magic of Healing with the Archangels.” The mini workshop will be from 12:30 – 1:15. Plan on spending the day. There will be vendors, practitioners, and classes all day. Hope to see you there. Tickets are on sale through Friday at 6:00 p.m.
To celebrate the release of Spiritual Leaders Top Picks and Ladies Healing Day I’m offering my “Walking with the Angels” online course on Udemy for $10.00, (normally $50.00). Just make sure to use the coupon code LADIESHEALINGDAY at check out to receive your discount. (Valid through April 15, 2017).